You know that feeling when you listen to an album that you used to love for the first time in years, and all those nostalgia-tinged memories of how good it is come flooding back in an instant? I just had one of those feelings, courtesy of New York multi-instrumentalist, multi-award winning, multi-bloody-everything, Lenny Kravitz. First of all, it’s hard to believe that it’s been twenty years since the release of this bonafide classic album, Kravitz’s third after his 1989 debut Let Love Rule and 1991’s Mama Said. His recorded output up to that point had been a solid but not quite breakthrough series of soul and pop numbers; held back by their influences while their writer hadn’t yet found the boldness of his own voice. 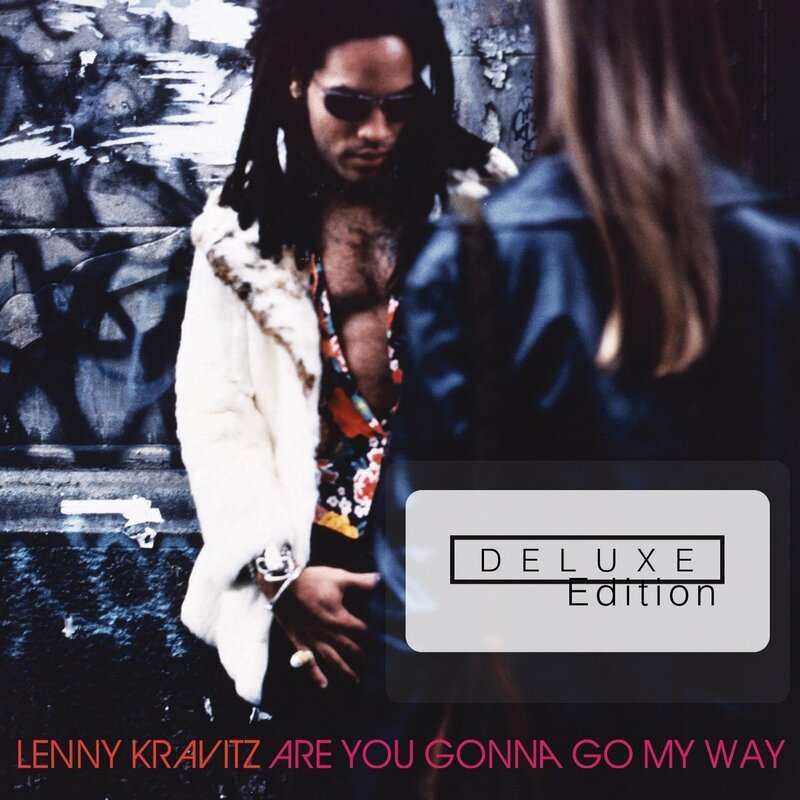 Are You Gonna Go My Way would change all that and establish Kravitz as the star he had been trying to be since 1988. It would be his first top-twenty album in the States, hit the top spot in Australia and the UK, and spawn five singles. As a result, there’s been no looking back for Kravitz ever since; he’s gone on to fill arenas the world over and even launch a film career. Of course, the obvious focal point of this album is that guitar riff in the title track and opener. It’s a bombastic riff inspired by Hendrix and Prince and often pops up in those top ten riffs of all time lists that guitar magazines like to publish from time to time. In short, it rocks, but like Kravitz’s entire career, this is an eclectic album in terms of sounds and styles, unbound by genre or trend. Second track ‘Believe’ is an orchestral ballad that is a nice cool-down after the frenetic pace of ‘Are You Gonna Go My Way’, while ‘Heaven Help’ heaps a spoonful of soul over things, and ‘Just Be A Woman’ is the tearful acoustic number that Kravitz tends to throw in on every release. ‘Black Girl’ couldn’t sound more ’70s if it tried, but while there are many fairly obvious influences at work here, it’s all top quality stuff. Deluxe editions and reissues are often nothing more than an underhanded attempt to squeeze more dollars out of the record-buying public, but the extras included here are well worth getting your teeth into. They include twenty extra tracks, instrumentals, acoustic versions, and a fifteen-minute radio interview from the era, making 31 tracks in all. It’s been twenty years but this album still sounds amazing. ARE YOU GONNA GO MY WAY: DELUXE EDITION IS OUT NOW.